Bita Taherian Interiors - BT Design Studio - Creating beauty! BT Design Studio is a residential interior design studio based in Orange County, California. BT Design Studio was created in a home office in 2018 by Bita Taherian. She studied Computer Science in Germany before moving to California. An artist at heart, she realized that what she really wanted to do was design. Combining her love of design and computer knowledge, Bita has been designing and developing websites for more than a decade. 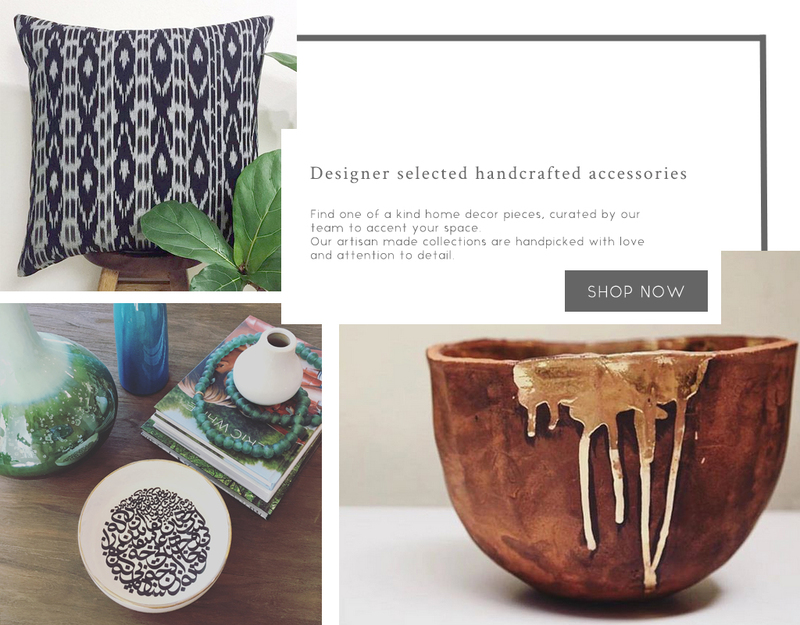 Outside the digital world of designing websites, her keen aesthetic sense, attention to detail and passion for interior design and home styling have been the main powers behind the dream of creating an interior design studio and online store. When it comes to interior design styles, almost everything is rooted in traditional design ideas. However, you can make traditional style interior design all your own by incorporating pieces that speak to your personality and lifestyle while making a statement. At BT Design Studio, our mission is to approach each project with a holistic vision. We commit to designing spaces that are a true reflection of the clients living in them. In addition we want you to feel at home the moment you walk into your newly designed space. Whether home styling, decorating, renovating or building from scratch, our team is here to assist transform your house into a functional beautiful space you want to build memories in.